Winter is rolling in. Are you ready for the ice? 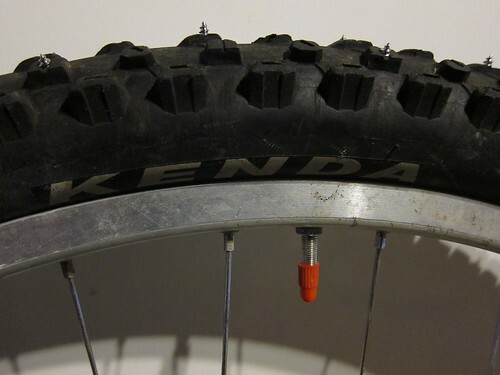 Don't hang up the bike, make yourself some studded tires and keep the rubberside down! We've got you covered with this easy How-To guide for making homemade studded mountain bike tires. Plus, you get to play with power tools and drink beer - a perfect family past for the holidays! Just a reminder to trail users, today (12/13) is closing day for the two week firearms deer season. It tends to be a very busy day in the woods. This includes local trails in the Frederick Watershed, Cunningham Falls and Greenbrier State Park. Muzzleloader dates are 12/20 - 1/3 and the next firearms dates are 1/9 - 1/11. Be smart, stay safe. 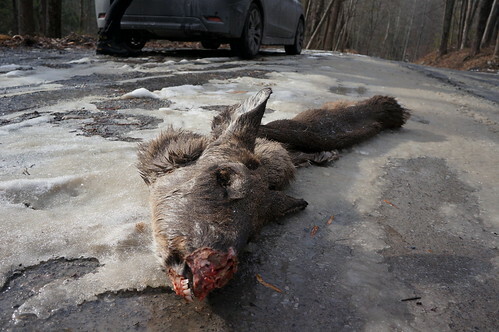 Full hunting info for MD can be found here.